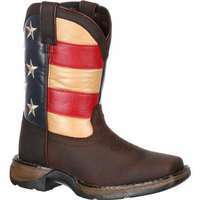 Justin Boots brings comfort and timeless style together to create a great selection of footwear for men, women and kids.Comfortable and durable boots aren't always easy to find, which is why Justin Boots makes sure you never have to buy any unauthentic or uncomfortable boots ever again. 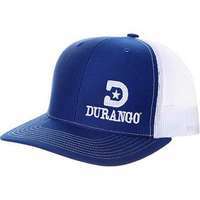 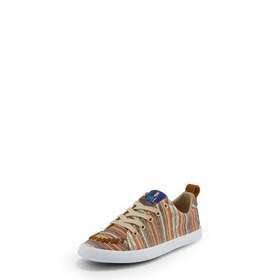 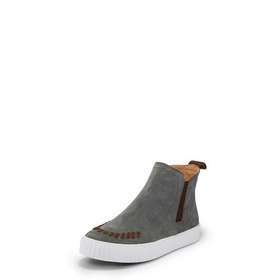 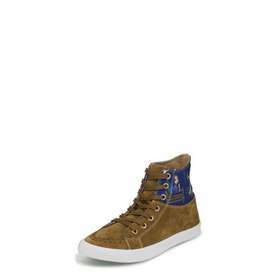 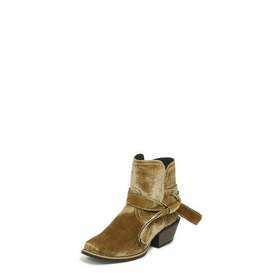 Their traditional and timeless footwear range from western cowboy boots, unique sneakers, casual booties and much more. 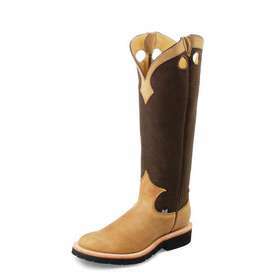 Justin Boots allows you to shop the best in timeless footwear for the whole family at amazing prices for the quality that can cost as much as $270.If you like Justin Boots, check out The Much Boot Company for similar boot having styles. 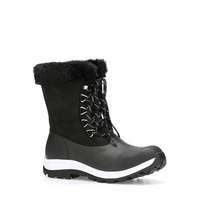 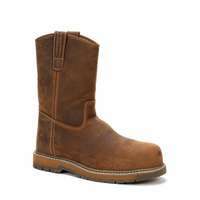 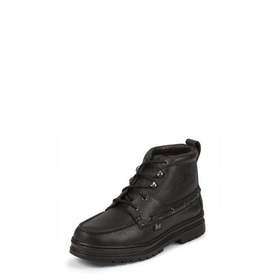 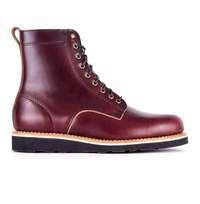 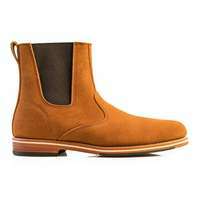 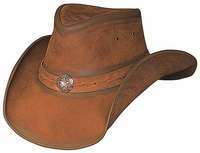 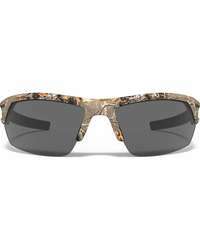 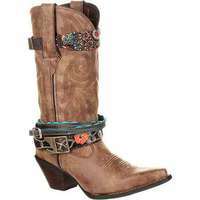 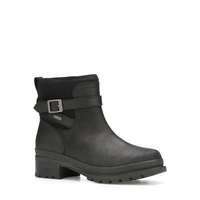 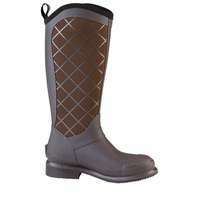 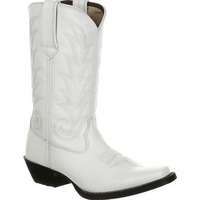 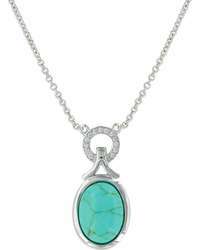 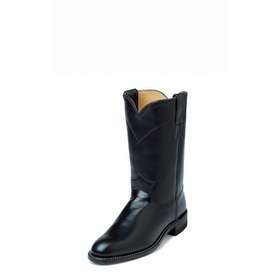 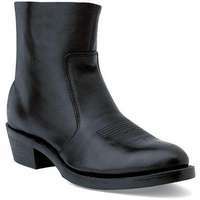 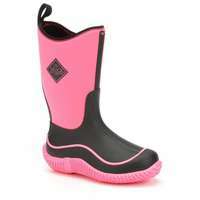 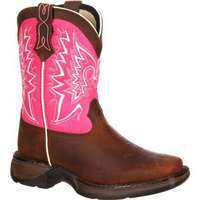 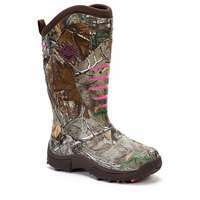 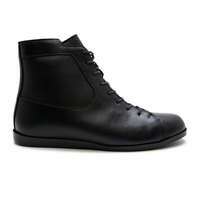 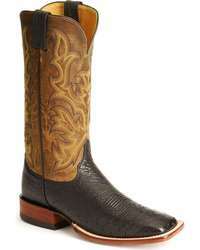 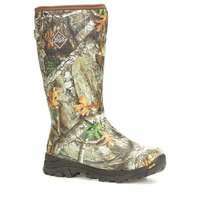 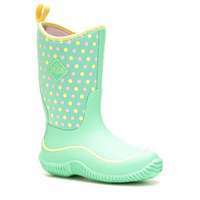 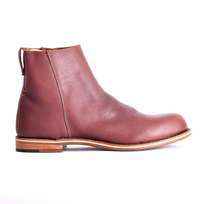 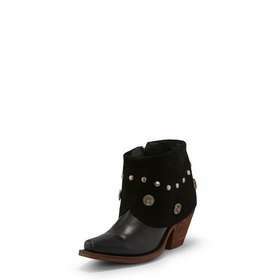 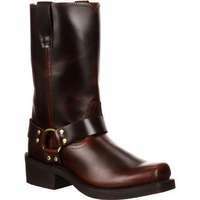 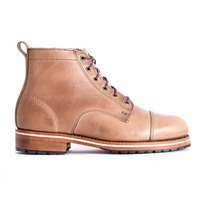 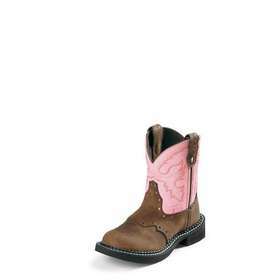 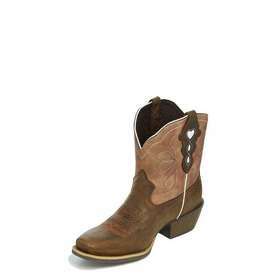 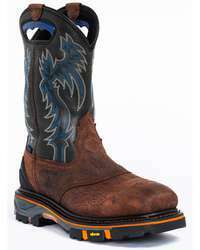 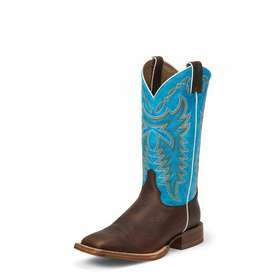 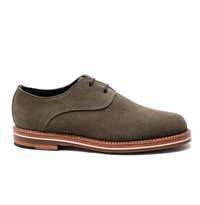 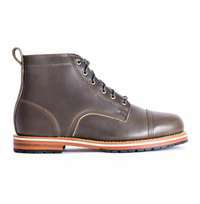 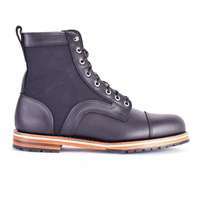 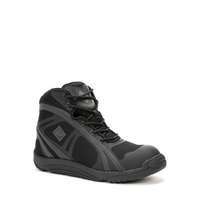 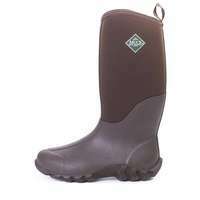 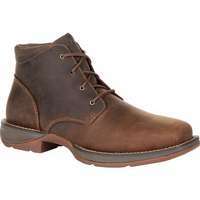 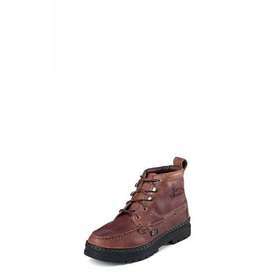 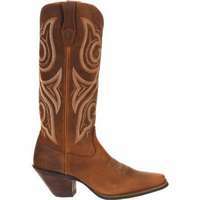 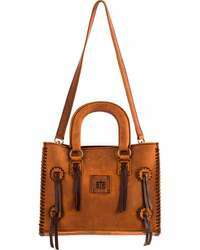 Justin Boots accepts returns within 30 days of the date the order was delivered.